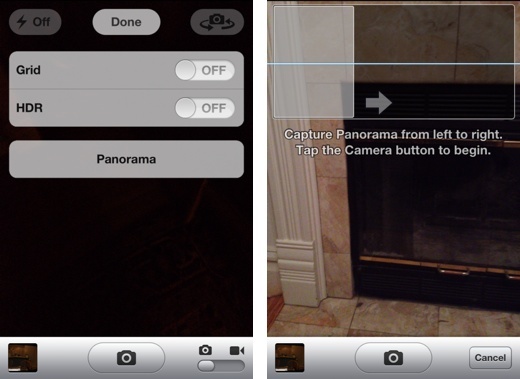 iOS hacker and jailbreak developer Conrad Kramer has discovered a secret panorama mode in the default camera app on the iPhone, according to a report by iDownloadBlog. It’s not fully baked yet, but you can enable it if you’re willing to jailbreak your iPhone. While poking around with the innards of iOS, Kramer found a secret preference that is disabled by default. 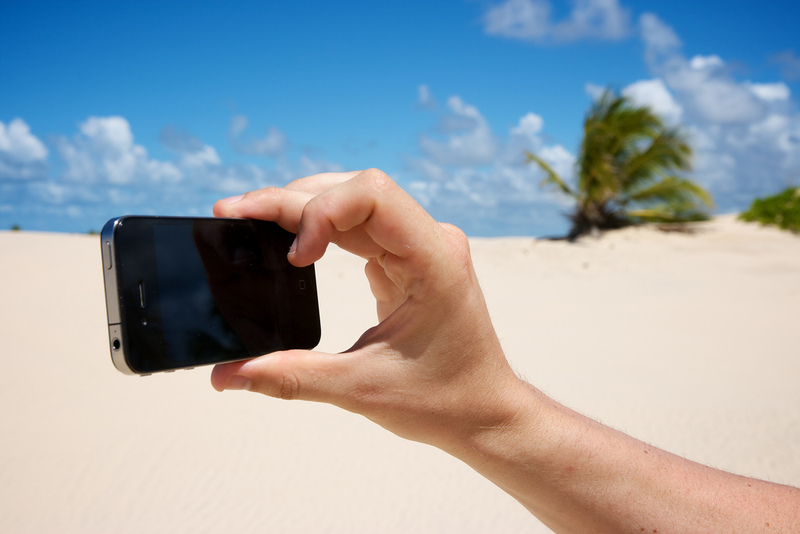 Once he turned it on, the camera app gained a new Panorama option, which allows you to stitch photos together into an expansive, super wide image. If you’re the industrious sort and have a jailbroken iPhone, or are willing to do it to be able to use this hack, ‘chpwn’ has announced that he’s submitted a user-friendly tweak to the jailbreak App Store equivalent Cydia and you should be able to download it by tomorrow. Given the presence of this secret preference and a fully working panorama mode in iOS 5, we have little doubt that we’ll be seeing Apple make the feature official in a future release of iOS, although there is no way yet to guess at an ETA. If you’re jonesing for some panorama action on your iPhone right now, there are a ton of free and paid panorama apps on the App Store, chief among them being the free 360 Panorama app. Microsoft’s free Photosynth app for iOS is also quite good, as is the $1.99 app Pano.